Your company’s identity is important, and your Brand needs to communicate who you are and how you do business. Why Your Brand Matters To Us. 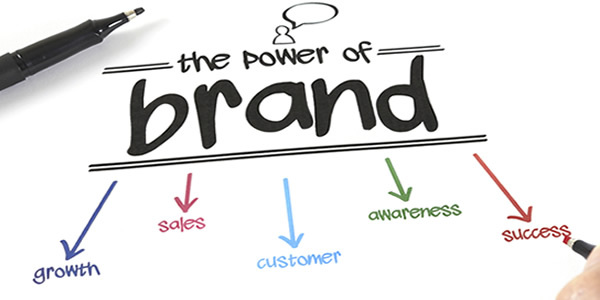 A company’s Branding is often the first point of contact for you business. Branding is more than your logo. It’s more than your website. More than a set of business cards. More than the colours and typefaces you choose to represent your company. A strong Brand backed by great creative design can help put you in front of the competition and it is absolutely key to your success and your survival. Branding and Creative Graphic Design is what Republic Media do. We know how to create and understand a brief, create impressive design and apply it to brochures, flyers, advertising and any other media required to communicate the value of what your business bring to the market place. Your logo is first visual contact a prospective customer has with your business. It must be in tune with your business ideals and stand out from the crowd. Republic Media create professional logos. We can help you get Brand Clarity and a stunning visual identity across all of your marketing outlets. Republic Media are specialists in graphic design for print. From business cards and letterheads, forms and folders, to leaflets and magazines. We offer you a full design and print management service. Republic can advise on best print practises. Paper weights or print finishes, not an issue. Not sure what a Pantone colour is? No problem.We are here to guide you and make sure your print job is finished perfectly. Need eye-catching visuals and smart copywriting? Promotional graphic design is a great way to create awareness of your product or service. Compliment items such as traditional leaflets and adverts with personalised merchandise like umbrellas and mugs and other corporate gifts. Take a look at some of the previous projects we’ve worked on in our Portfolio. Or if you would like to find out more about how we can help, call us on 01892 660115 or email us.